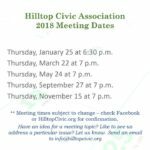 This Thursday, January 25 at 7 p.m., the Hilltop Civic Association is thrilled to host Terry Dougherty, president of the Haverford Historical Society. 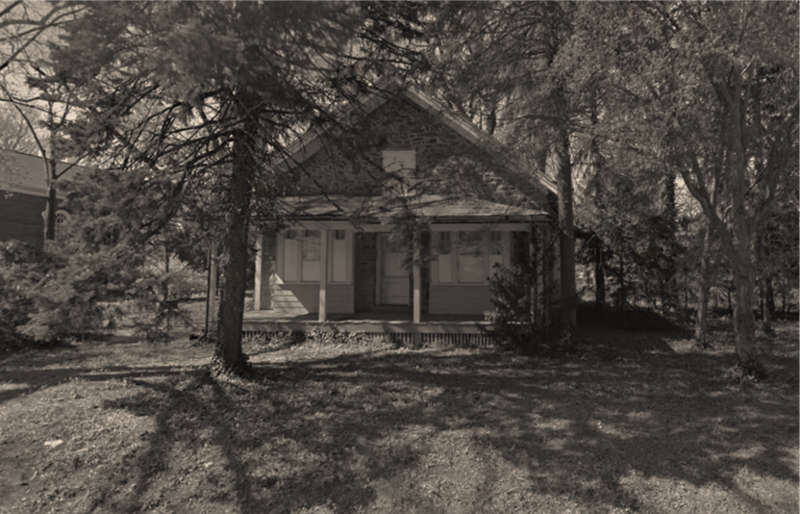 Terry will be sharing insights and stories about a number of local historic properties, including the Original Manoa School. The school, located at 510 South Eagle Road, is now being remodeled as a home. Terry will also share stories about other historical properties right in our neighborhood! This will be a fun gathering and a good chance to connect with your neighbors – we hope to see you there!